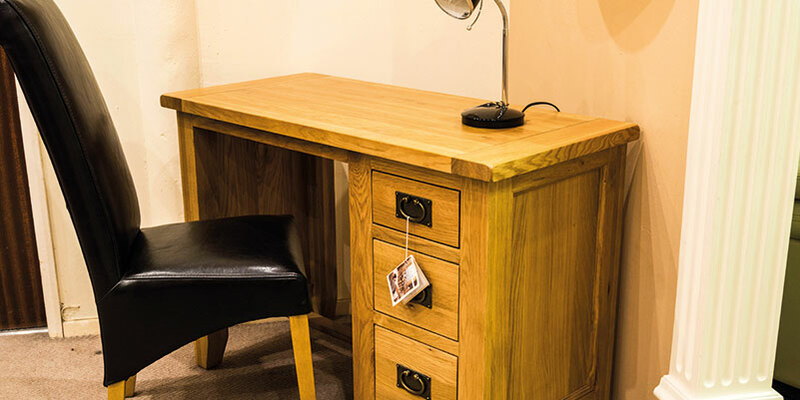 Add a touch of elegance to your home with traditional solid oak furniture. Sturdy and stylish, this material has long been favoured due to its rustic aesthetic and high durability. 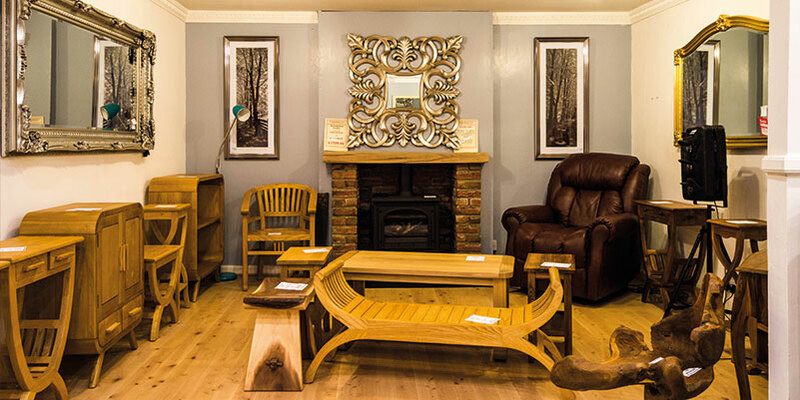 If you’re looking to furnish your home with stunning oak pieces, simply browse our vast selection at our impressive showroom in Hartlepool. 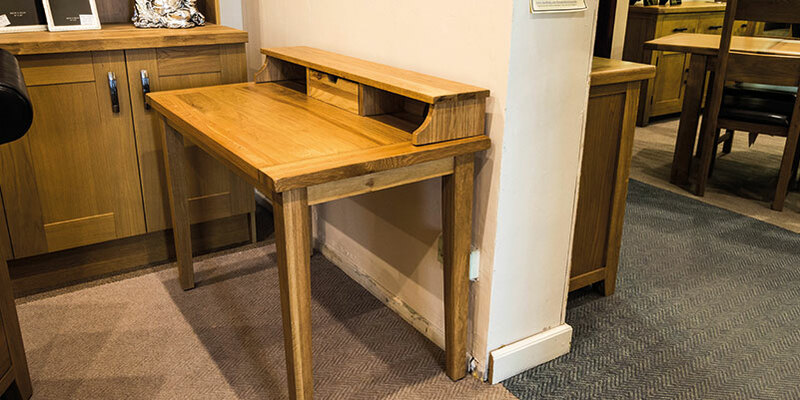 We source a variety of items, including cabinets, chairs and bookcases, all crafted with skill and attention to create a warm, earthy look ideal for any interior. 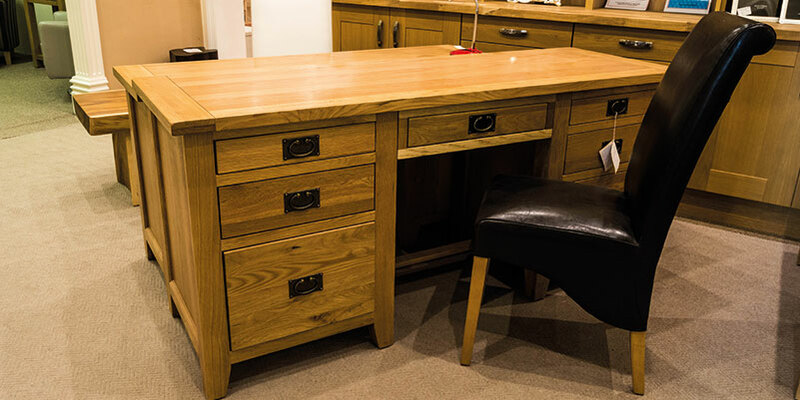 Our professionals are able to provide and deliver your chosen solid oak furniture, offering a prompt service across the Teesside, Stockton, Durham and North East areas. Get in contact with our helpful team today to find out more.